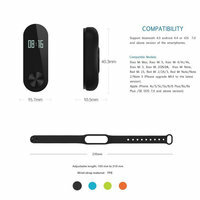 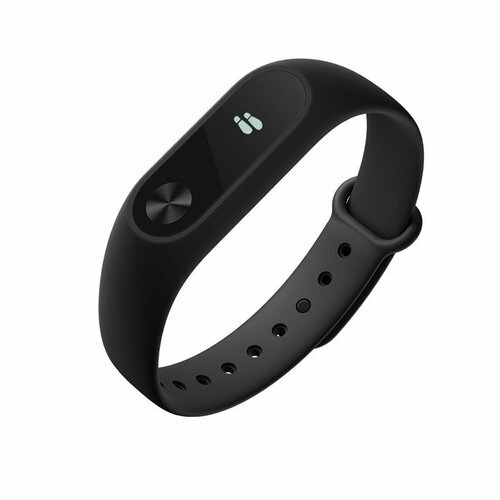 The newest Xiaomi Mi Band adds the function of remind of long sitting. Xiaomi Mi Band 2 vibrates when you sit too long and reminds you to get up and go out to do sports. 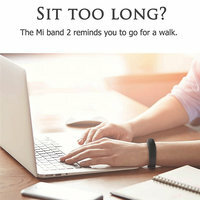 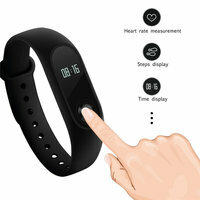 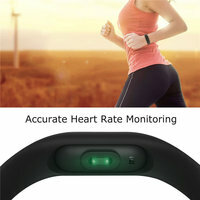 Vibrating Alert Message:newly LED Display Mi Band 2 will vibrating alert when the phone receives an incoming call or text message notification even if the phone on your bag,vibrating alert will let you know the first time Important Notice. 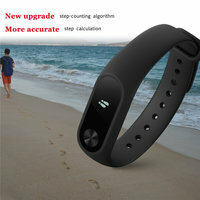 Bracelet body made of softer body skin-friendly material, breathable anti-sweat, a give you a better wearing experience.